Los Angeles Wrongful Death Attorney- Andrew L. Ellis Andy Ellis is one of the most successful Wrongful Death lawyers in Los Angeles California. 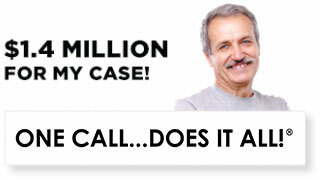 Meet Mr. Ellis and find out how he helps his clients who have a wrongful death case. http://ellisinjurylaw.com. If you or a loved one were harmed in a car crash, by a defective product, or because of someone else’s negligence, you may be eligible to take legal action. Acton personal injury lawyers at Ellis Law help victims and their families get the compensation they need and deserve to move forward with their lives. Through focused legal representation in complex personal injury cases, our veteran attorneys have earned a stellar reputation both in and out of the courtroom. Because our attorneys routinely take cases to trial and win, at Ellis Injury Law we receive higher offers for settlement than other attorneys, and are able to settle cases for higher amounts for our clients. There is no need to face the physical, emotional and economic suffering caused by an unexpected injury alone. With a competent personal injury lawyer in your corner, you can fight for justice and hold negligent parties accountable for their actions. In order to achieve the most favorable outcome possible, you need skilled advocates who have a successful track record of handling personal injury cases in Acton. Ellis Law attorneys stand up for your best interests, and take the stress out of litigation, allowing clients to focus their energies and resources on recovering. We know how to handle insurance companies who are only interested in protecting their own bottom line. While our aim is to resolve claims swiftly and efficiently, we never counsel our clients to accept anything less than what their injury, pain and suffering are truly worth. When your livelihood and future are on the line, you can trust Ellis Law for results-driven personal injury representation. Our practice encompasses several specialties, including slip and fall cases, workplace accidents and catastrophic injuries stemming from truck and motor vehicle collisions. In addition to simple insurance claims, we also handle mass torts involving defective and dangerous products. Our attorneys boast a long list of trial victories and are regularly referred cases by other law firms who seek our knowledgeable assistance in complicated civil matters. Take advantage of our creative strategies, in depth understanding of personal injury law and trial expertise to achieve the best outcome possible. 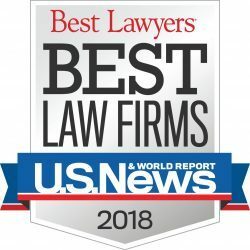 Each Acton personal injury attorney of Ellis Law has built a solid reputation over the years for our ability to take complex cases before a jury and win. Insurance providers know that we have the investigative resources and comprehensive experience to maximize the value of your injury claim and are not afraid to argue a case in court. A trial by jury is usually sought when a claimant and their counsel believe the defendant is not providing a fair settlement offer. Thanks to our capacity to successfully bring personal injury cases to trial, we are able to demand and ultimately secure optimum value in injury claims. Monetary damages recovered through litigation are meant to reimburse the plaintiff for a range of losses, including past, present, and future medical bills, lost wages, loss of future earning capacity, emotional pain and suffering, and rehabilitation expenses. In certain lawsuits, plaintiffs can seek punitive damages, which are meant to deter similar misconduct in the future and serve as a punishment for the defendant. 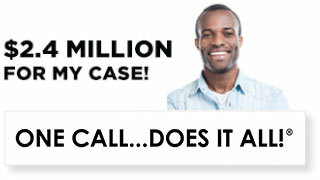 When you retain Ellis Law for personal injury counsel, there are no upfront legal fees to worry about. 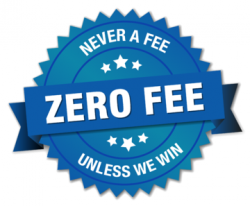 Our law firm operates on a contingency basis, meaning that our fees will be deducted from your settlement payout or court award. If we do not prevail in your case, you owe us nothing. 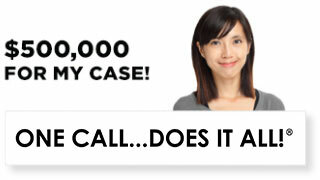 Call our Acton personal injury lawyers for a free consult today.